Join in and sing along with a host of much-loved songs and rhymes. 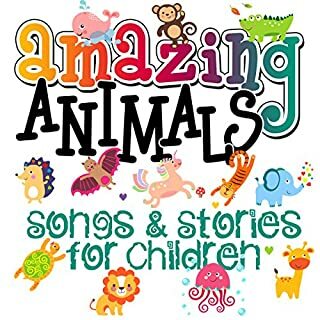 A fun collection of songs and rhymes for everyone to enjoy and join in with! Enjoy learning your letters with the help of songs! 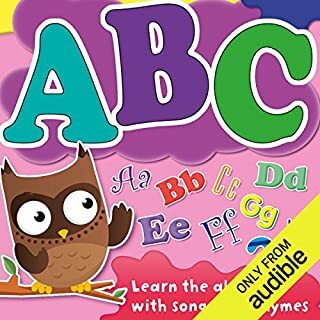 Sing along to your favourite tunes - while learning the alphabet too! Jam-packed with fun, you'll find questions to test your learning. Have fun with phonics! Learn the alphabet through the sounds of each letter, from A all the way to Z. Learning the alphabet - it's as easy as ABC! Suitable for pre-school and Key Stage 1. 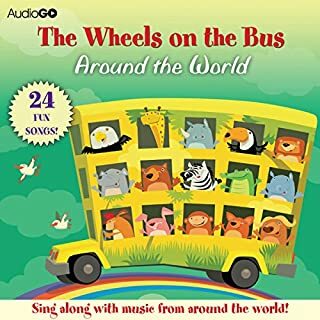 Join in and sing along with a host of much-loved holiday songs. 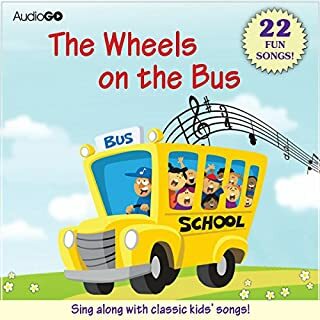 The Wheels on the Bus Holiday Songs includes: "We Three Kings", "Deck the Halls", "Up On the Housetop", "I Saw Three Ships", "Jingle Bells", "Joy to the World", "Away in a Manager", "The First Noel", "Over the River and Through the Woods", "We Wish You a Merry Christmas", "Oh, Christmas Tree", "'Twas the Night Before Christmas", and "Jolly Old St. Nicholas". Performed by Susan Boyce and Brian Jones, with Laura Almeida and Nate Grant. Music arranged and performed by Will Sibilia. Additional Music by John Cooke.